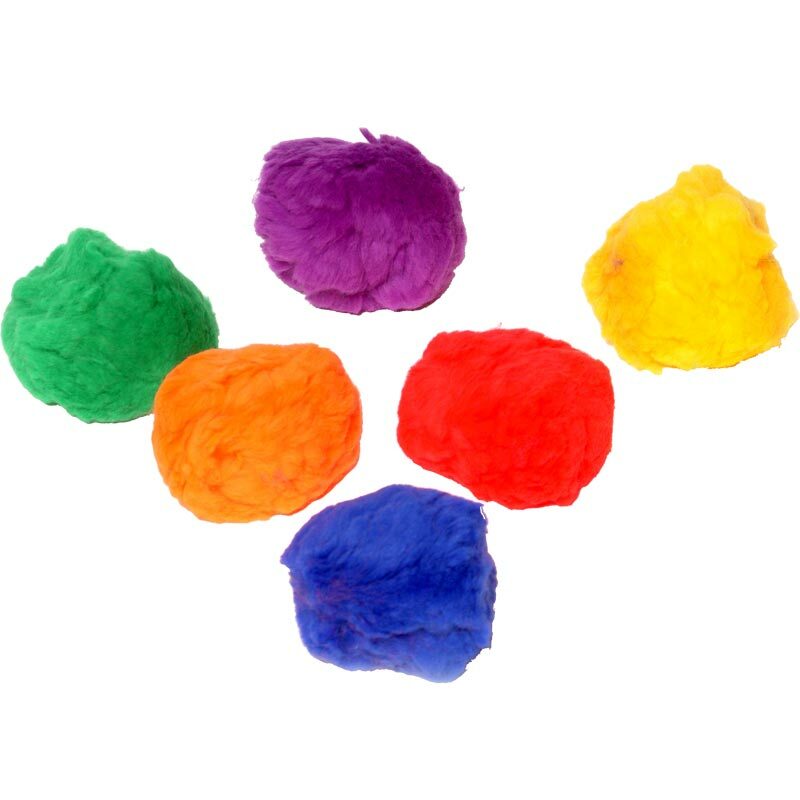 The PLAYM8 ® Fluff Balls are brightly coloured and an excellent throwing and catching tool due to their soft construction and perfect for helping to build a childs confidence. 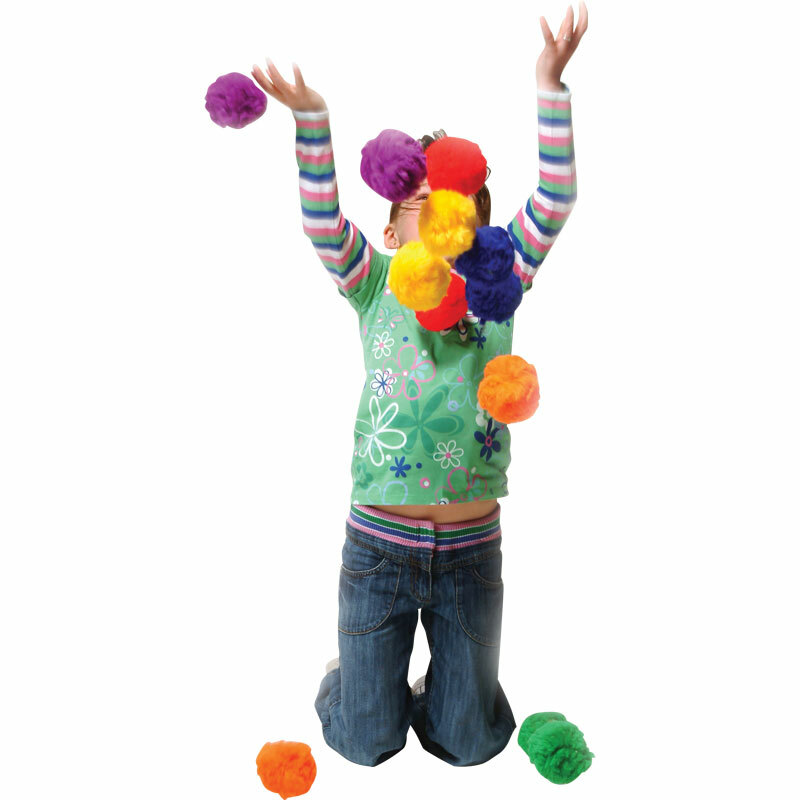 Highly visible and a great way to develop eye-tracking skills. Slow flight through the air due to lighter weight.